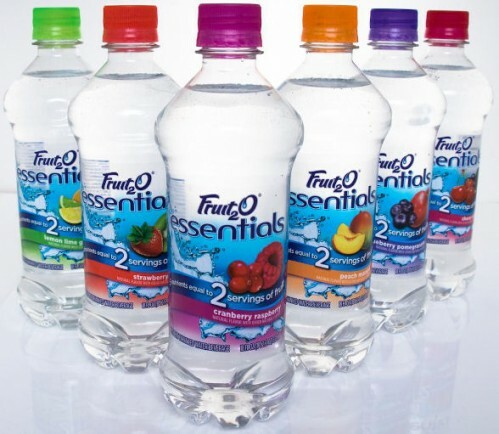 Fruit2O Essentials, a zero calorie fortified water with nutrients, is giving consumers a chance to win a 4-night spa vacation for two. Consumers can enter every day until October 17, 2009 at Fruit2O.com for a chance to win a $5,000 SpaFinder.com gift certificate, which can be used at more than 5,000 spas across the nation, plus a $900 travel voucher. Up to 23 first prize winners will be awarded $100 SpaFinder.com gift cards. Entrants can also print coupons from the website to get $0.55 off one 6-pack of Fruit2O and $1.00 off two 18oz bottles of Fruit2O Essentials.